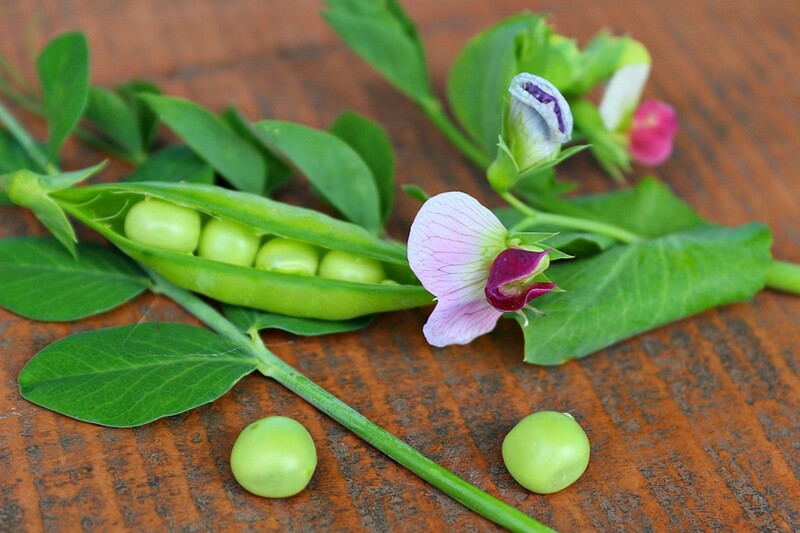 It doesn't matter if you are going to want to be growing snap peas or pea pods for shelling. The growing conditions are pretty much the same. 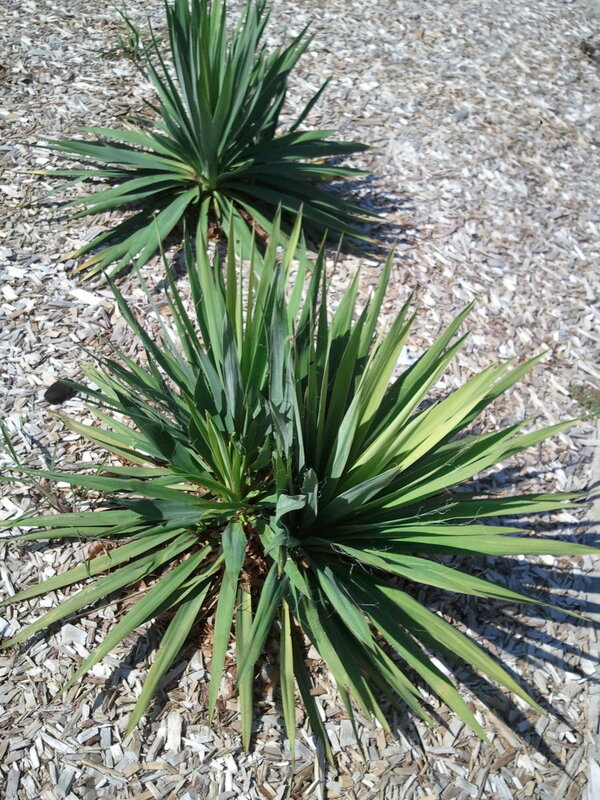 The plants will also require the same conditions and grow very similarly. 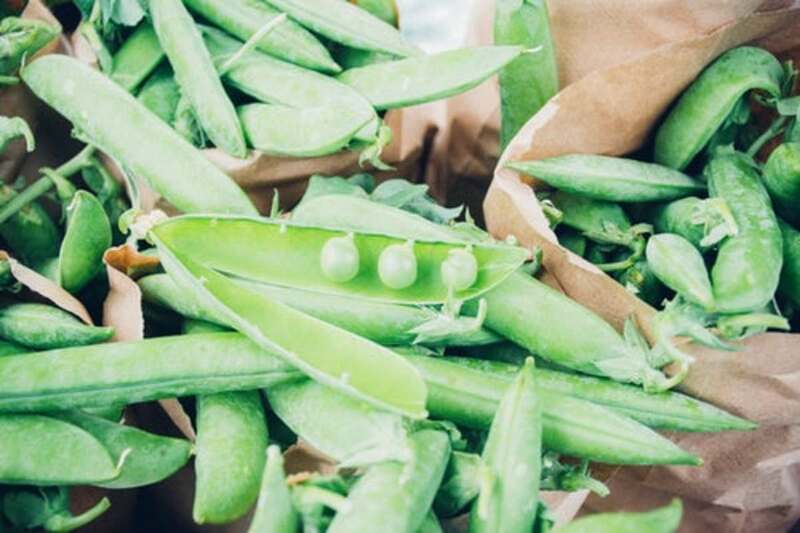 There are really only three things you need to remember when growing peas. Peas are a cold weather crop but they can't take a hard freeze. If temperatures under 25 degrees are still in your forecast don't plant your peas out yet. If you're impatient, or stubborn, or just plain running out of room and still plant them out ,make sure that you have a way to cover them at night. Pea plants are very delicate. They need loose soil because their roots aren't very strong. They also need a structure to start trellising on just as soon as they can reach it. Make sure that these measures are taken for your peas and they will do just fine. If you are going to be growing your peas in your native soil you are going to want to amend it heavily with compost, peat moss, or coconut coir. 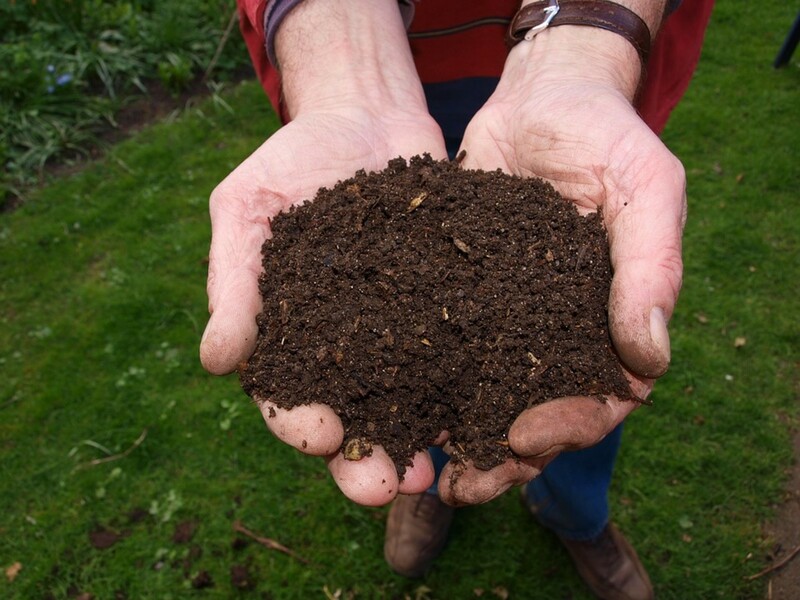 The organic matter is going to give your plants a loose soil to root themselves into. This is also the perfect time to work in that fertilizer. If raised beds or containers are going to be where your peas call home, a 50/50 mix of garden soil or potting soil, and either compost or coconut coir will be ideal. When you mix these materials together it's also a good time to mix in your fertilizer. Choosing a spot to plant your peas is tricky. 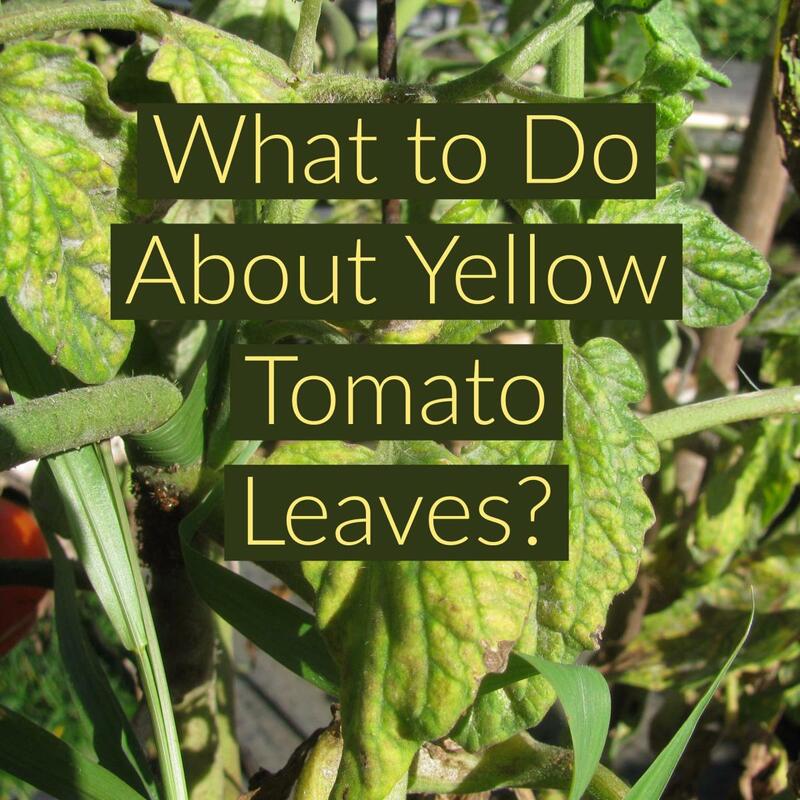 They will benefit from full sun in the early spring when you plant them, but full sun will be too much for them as temperatures get into the 90's. 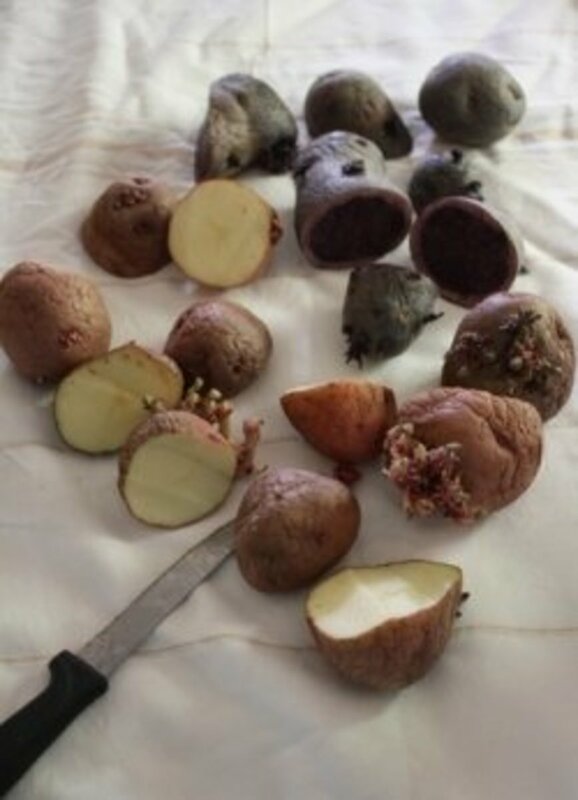 Try to find a medium ground and pick a spot where they will receive five to seven hours of sun daily. To plant peas in native soil or a raised bed dig a furrow about 1/2 to 3/4 of an inch deep. Drop the peas into the furrow about every two to three inches and cover them over with soil when you are done . The final step is to water them in. This is a little bit closer than conventional spacing but if they seem too crowded to produce you can always thin them out. 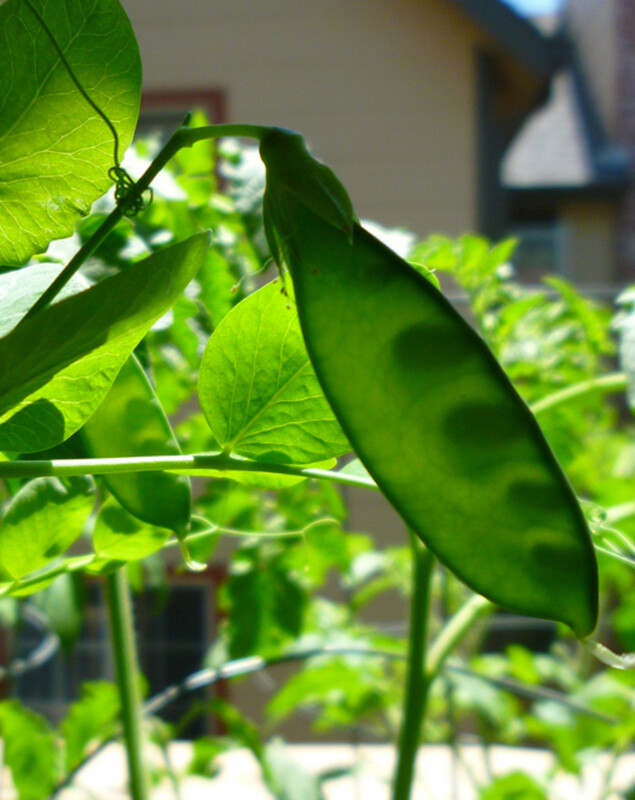 When planting peas in containers, a container that is 12 inches in diameter will hold about nine evenly spaced pea plants. Just poke down into the soil until you can't see your fingernail and drop a pea in the hole and cover it back with soil. Do this every three inches, staying three inches from the sides, until you have nine peas planted. Then water them in and you are done. After the peas get tall enough they will need a structure for support. Fences, tomato cages, and porch railings will all work fine. 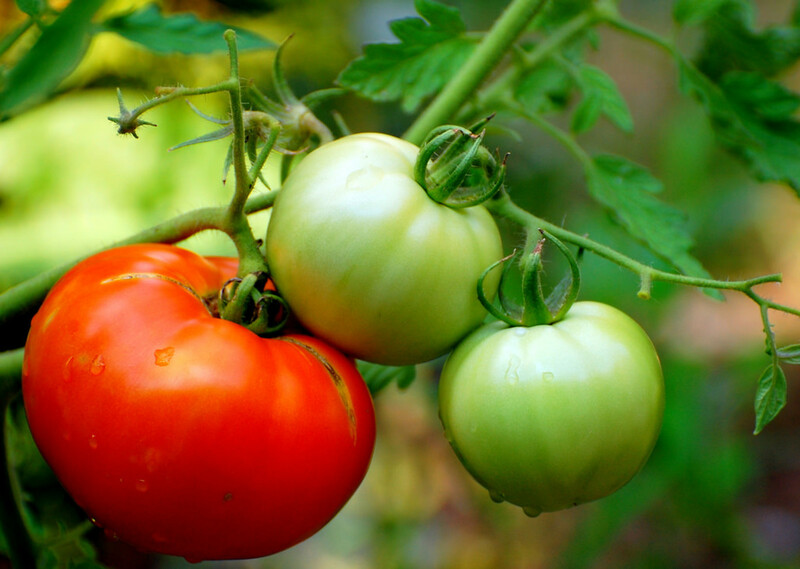 You may need to tie them loosely to your trellising object at first but their tendrils will support them well after they start putting out enough to grab on in many places. 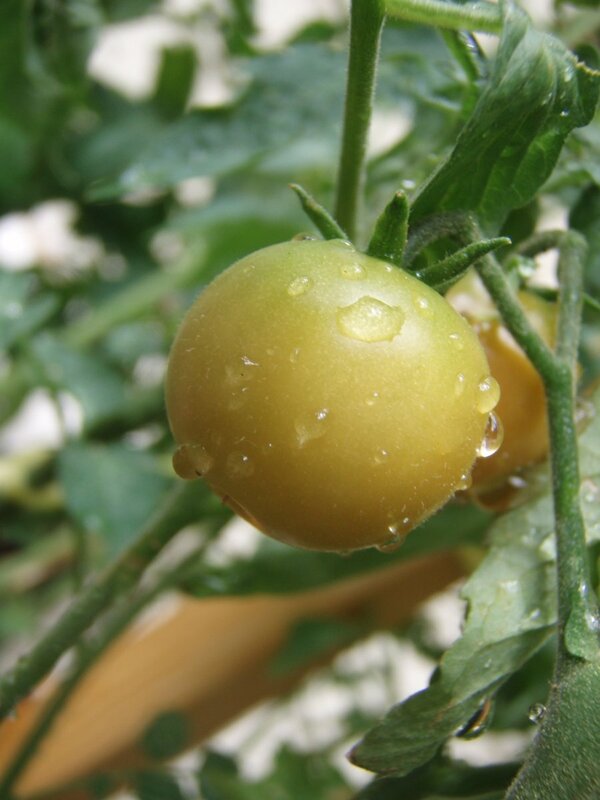 Water regularly enough to keep the soil moist but not soggy early in the season but you will need to water a little heavier as the temperatures rise. Fertilizer isn't a major issue with peas until they start flowering. The time released fertilizer should have been enough to carry them to this point. Now they could use the support of a balanced liquid fertilizer. It isn't going to be long after you start seeing flowers until you start watching them turn into peas. Let them reach the size you want to pick and eat as snaps. 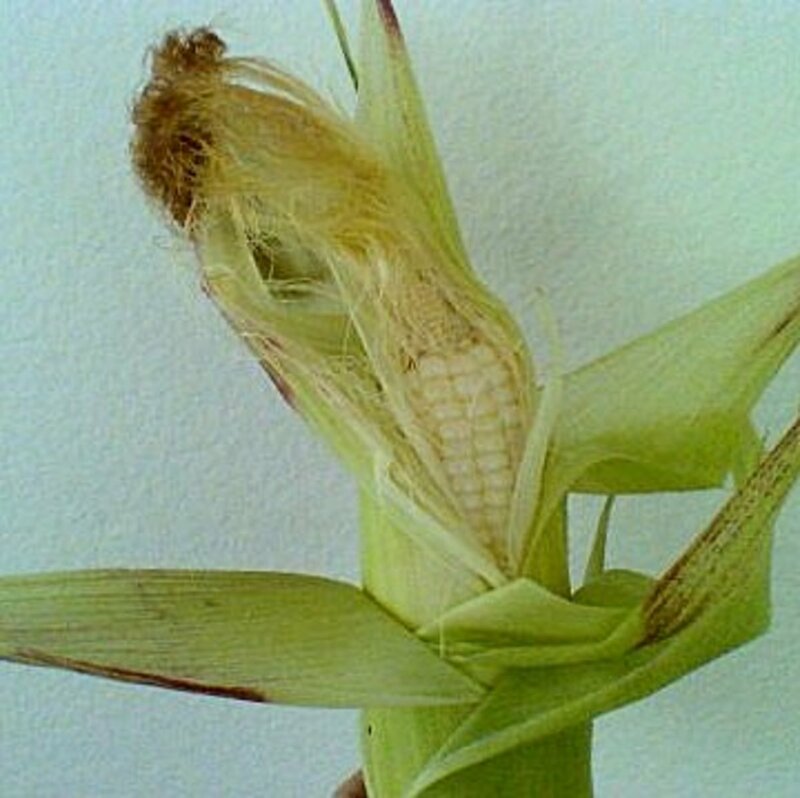 or let them grow to maturity and pick them to shell. To pick a pod from the plant grab it by the base and gently pull and twist at the same time. It should come right off. If it does happen to bring a little bit of foliage with it though that's fine. The whole plant is edible and delicious. After your pea plants stop producing pods for you they haven't outlived their usefulness. Tender shoots can still be pulled from the plant and cooked or thrown in salads. Then when it comes time to get rid of the plants, cut them off at soil level and leave the roots in the ground. Doing this will leave the nitrogen fixing nodules in the soil to decompose and release the rest of their nitrogen into the soil around them. It's a good way to welcome in the next crop. You will never get to experience any of it though if you don't get out and grow some.